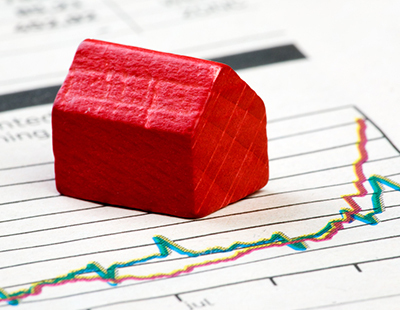 More than 420,000 people have now used the government’s Help to Buy schemes to get themselves on to the housing ladder according to new government figures. A statement from the Ministry of Housing, Communities and Local Government says over 1.2m first time buyers have opened Help to Buy ISA accounts, which offer top-up funds of up to £3,000 on top of the buyers’ savings. 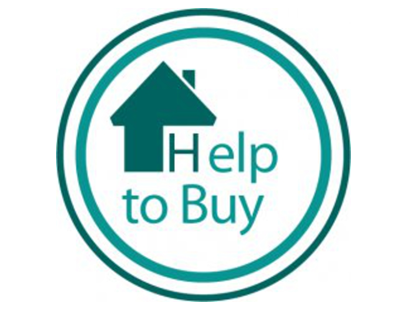 Meanwhile more than 420,000 completions have taken place using one or more of the Help to Buy schemes, and more than 365,400 first time buyer households are now on the housing ladder thanks to Help to Buy. “We’re helping a new generation of first-time buyers realise their dream of owning a home. Help to Buy continues to be hugely popular across the UK” says John Glen, Economic Secretary to the Treasury. More than 169,100 property purchases have taken place through the Help To Buy Equity Loan scheme which offers buyers a loan of up to 20 per cent of a new build price, meaning purchasers require only a five per cent deposit.